The Jacksonville City Council will not meet again until after Election Day. The City of Jacksonville and Mayor Andy Ezard have announced that the City Council workshop and meeting scheduled for this upcoming Monday, October 22nd has been cancelled and will not be rescheduled. In addition, the meeting scheduled for Monday, November 12th has been rescheduled and will now take place on Tuesday, November 13th. 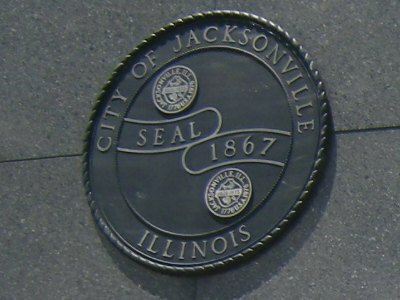 The workshop session will begin, as it regularly does, at 6 p.m. on the second floor of the Jacksonville Municipal Building. The November 12th meeting is rescheduled due to the observance of the Veteran’s Day holiday, and all city offices will be closed on November 12th.